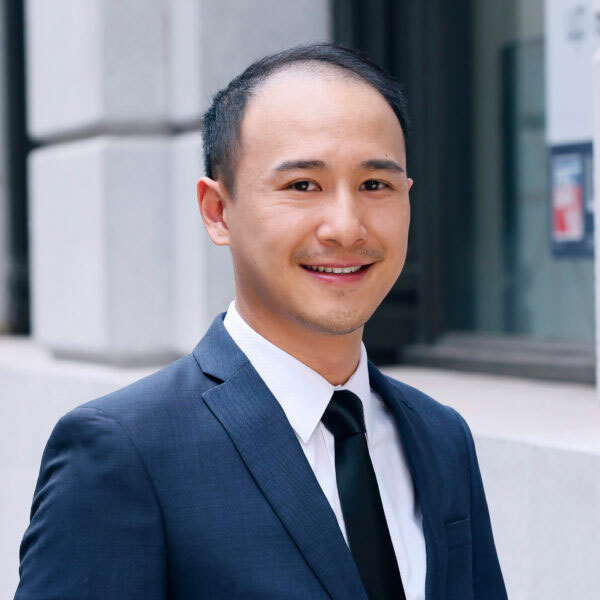 Anthony has accumulated over 6 years of experience in public accounting where he started with an initial emphasis on corporate taxes before gradually shifting to individuals, small business, and partnership/LLC tax preparation. He has spent time dealing with family clients and their related entities including their investment partnerships and charitable remainder trusts. Management of year-round tax and administrative timeline for family clients, including any interaction/correspondence with their brokers, financial advisors, and other affiliated personnel.